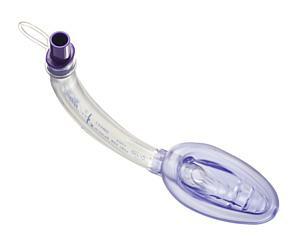 The new air-Qsp eliminates the extra step and guesswork for mask cuff inflation and the potential for over-inflation. 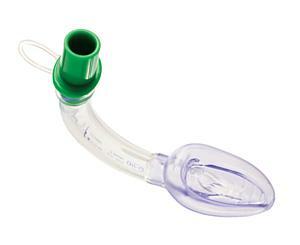 The new design allows positive pressure ventilation to self-pressurize the mask cuff. 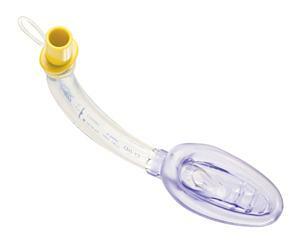 The increase in cuff seal pressure occurs at the exact time you need it, during the upstroke of ventilation. On exhalation, the cuff decompresses to the level of the PEEP. 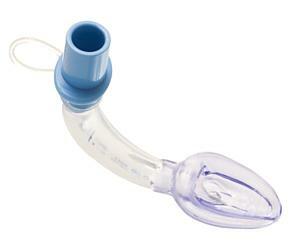 The intra-cuff pressure cycles between the peak airway pressure usually 15 - 30 cm H2O and the level of PEEP < 10 cm H2O. Seal Pressure on exhalation averages 17 - 20 cm H2O. The result is a safer, efficient, low-pressure seal during the majority of the case. 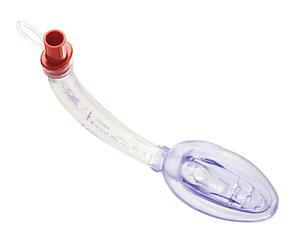 The cyclical lowering in intra-cuff pressure may assist in diminishing complications such as mucosal and nerve trauma that result from over-inflating traditional peripheral laryngeal mask cuffs. 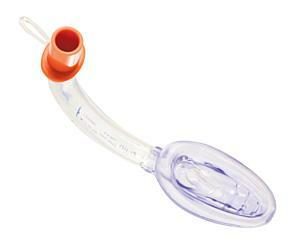 The SP version can be used as an "everyday" airway that facilitates intubation.